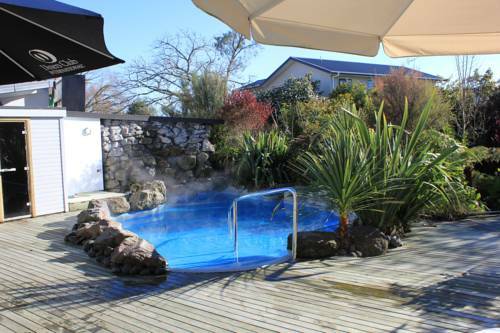 Our beautiful Rotorua spa, with our experienced and professional staff bring you the very best in relaxing treatments. Our guests can select their own bespoke experience, be it a beauty therapy, rejuvenating spa therapy or a relaxing, traditional Maori massage. Other treatments on offer include a range of skin treatments, facials, pedicures, manicures tinting and waxing treatments. 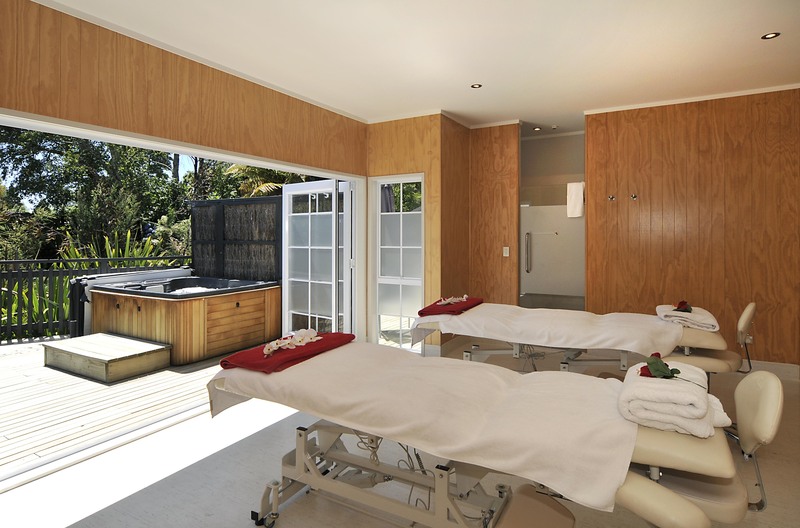 Relax, rejuvenate & revitalise for a touch of self-pampering, or just pop along as a couple. Our award winning Rotorua Spa incorporates nine treatment rooms including two couples’ rooms so you can 'make a date if it' and enjoy dining and spa pools. Our Spa Platter menu is prepared in-house by our culinary team at the Mokoia Restaurant. room and Spring water spa.Available between 9am-5pm only. Subject to availability.